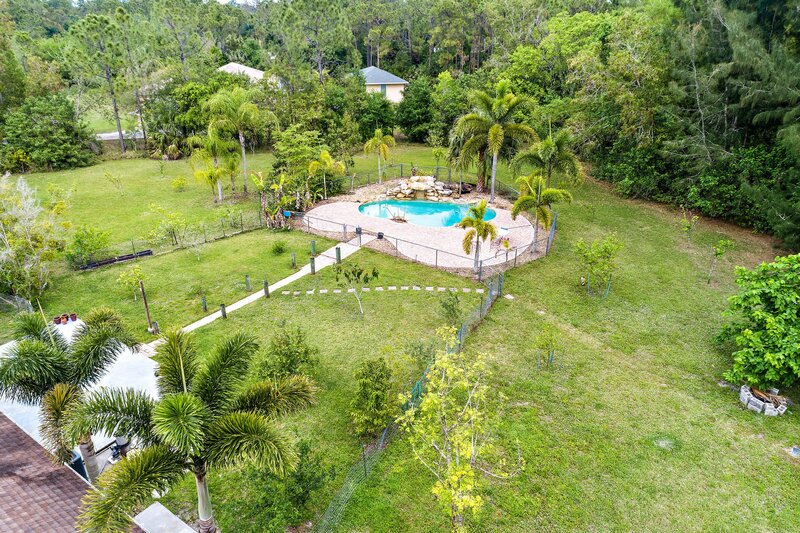 BEST VALUE IN JUPITER FARMS!!! 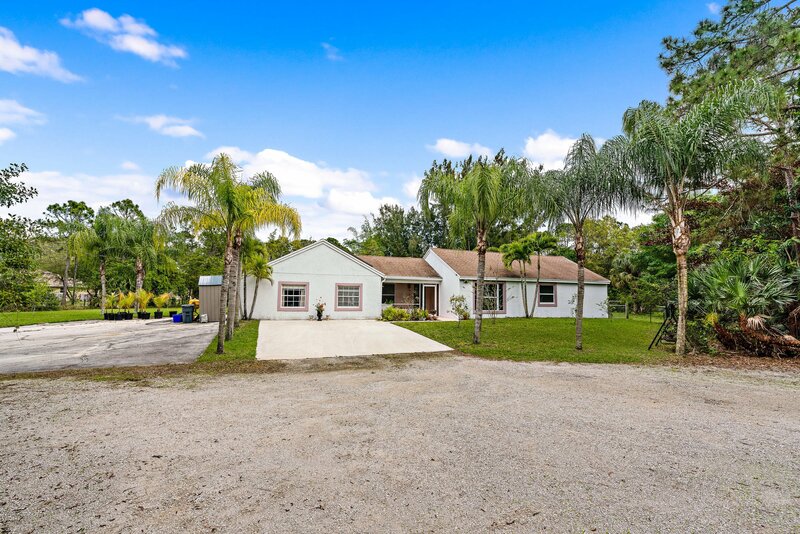 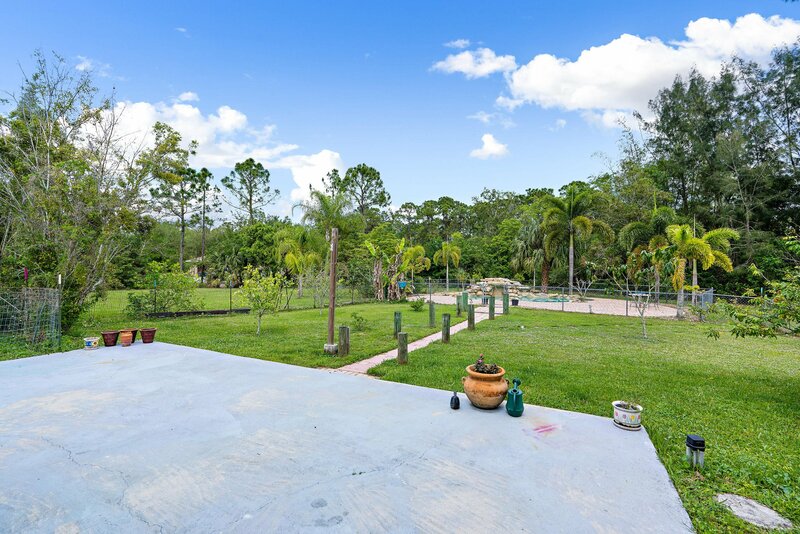 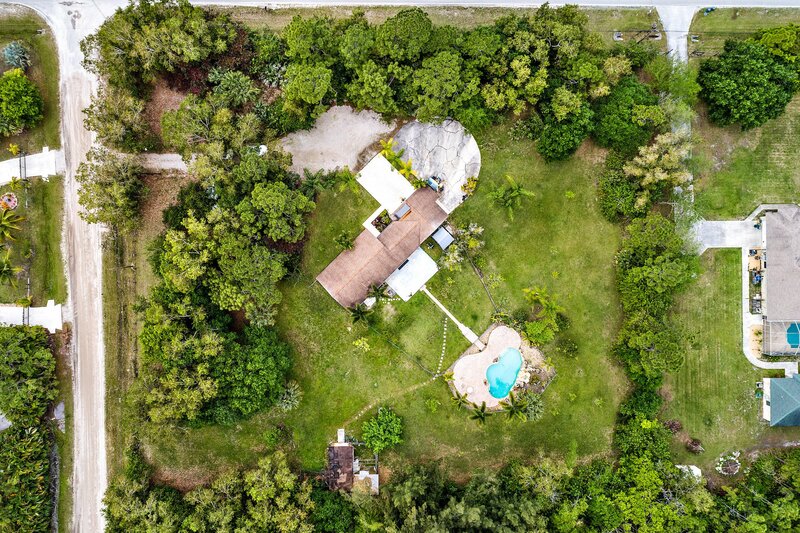 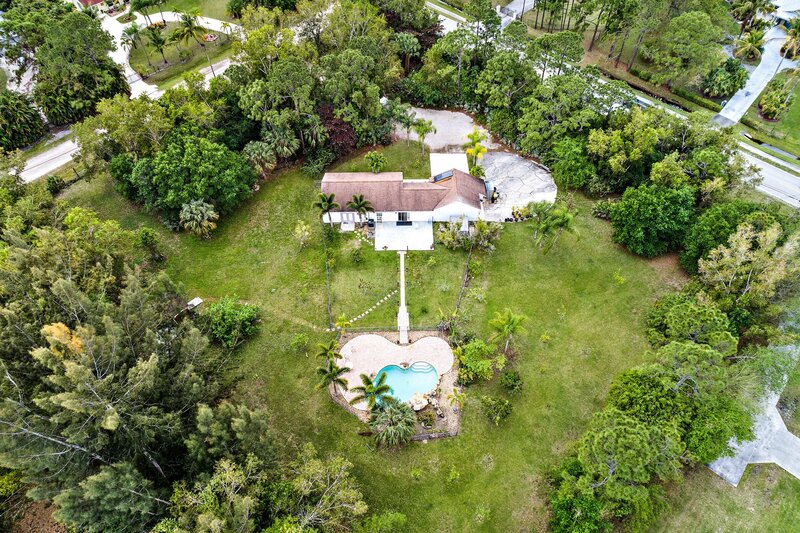 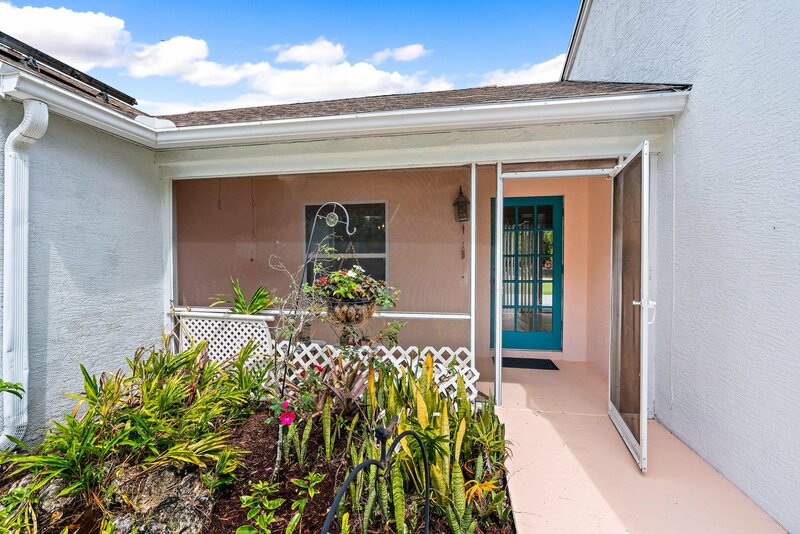 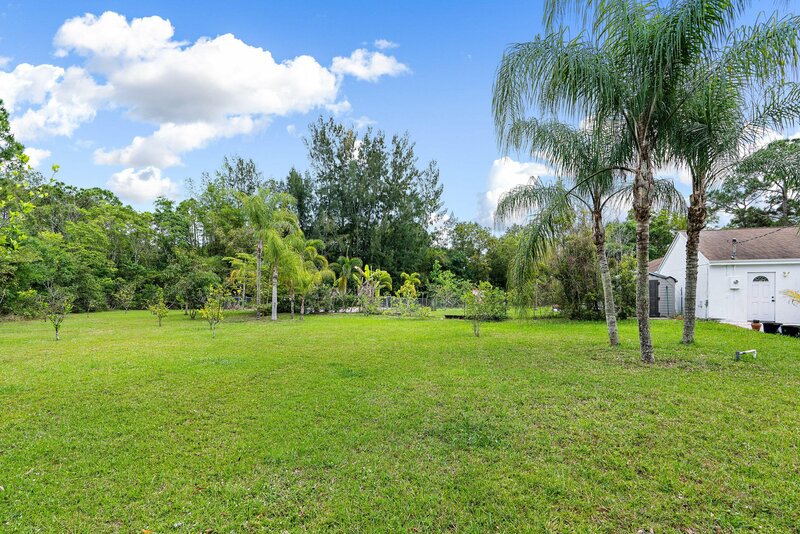 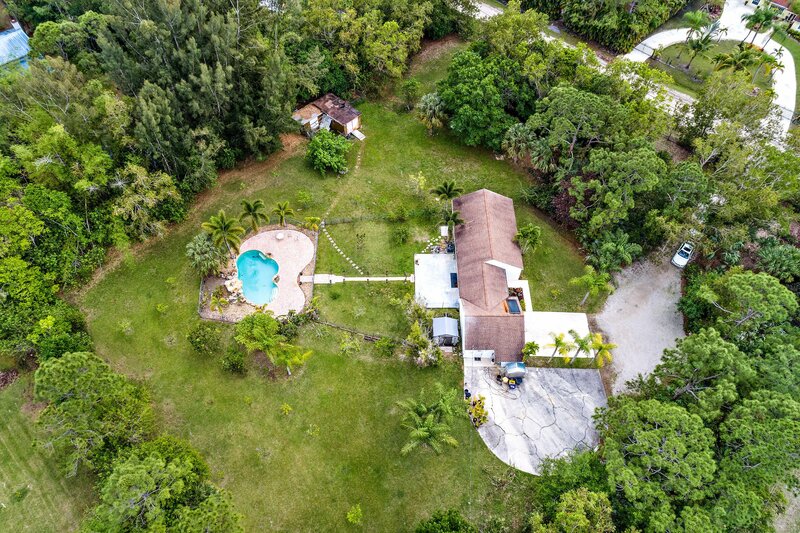 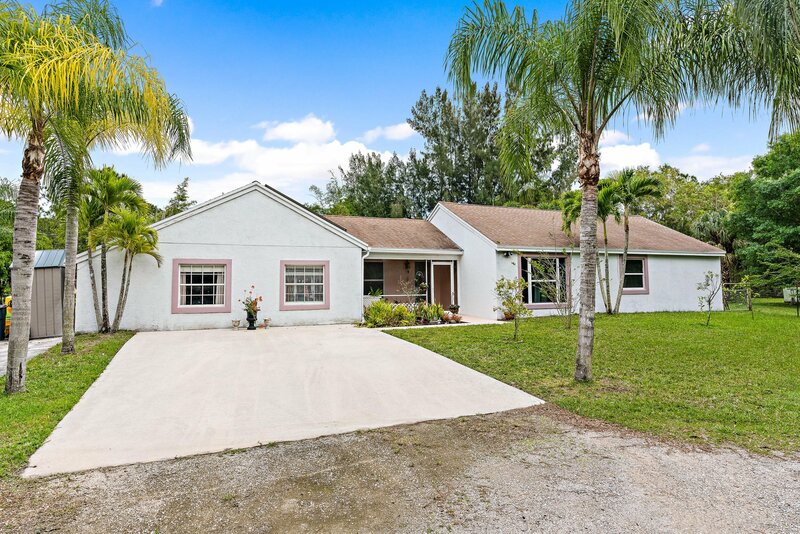 This adorable single story pool home is situated on a uniquely large 2-acre private lot, lushly landscaped and ready for you to call home! 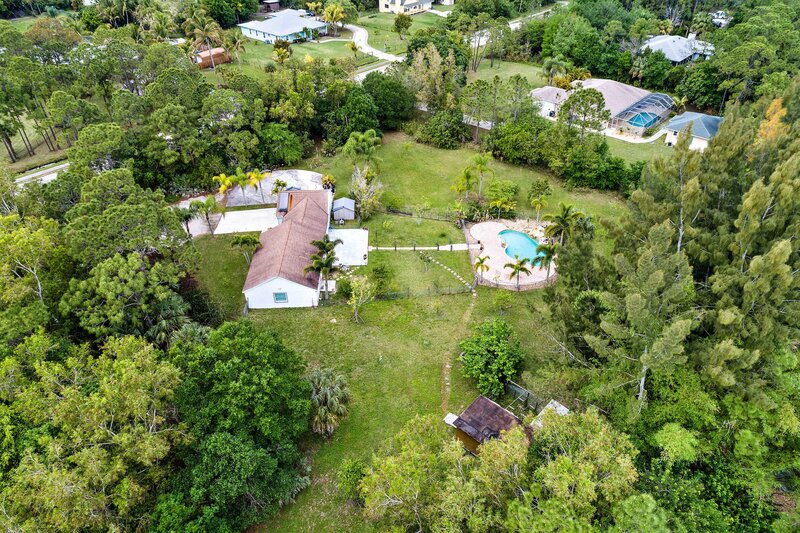 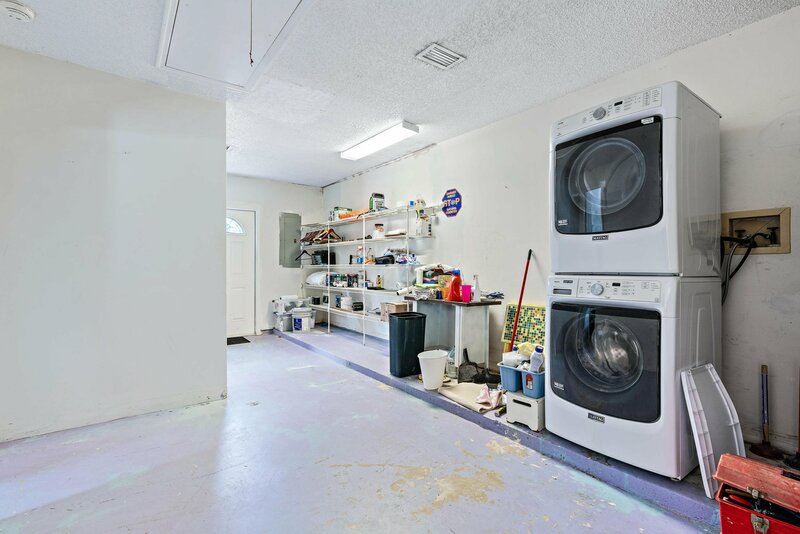 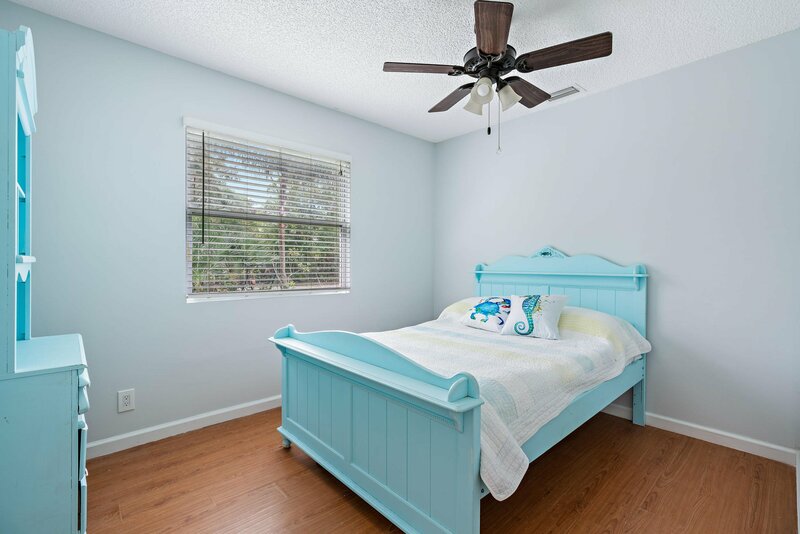 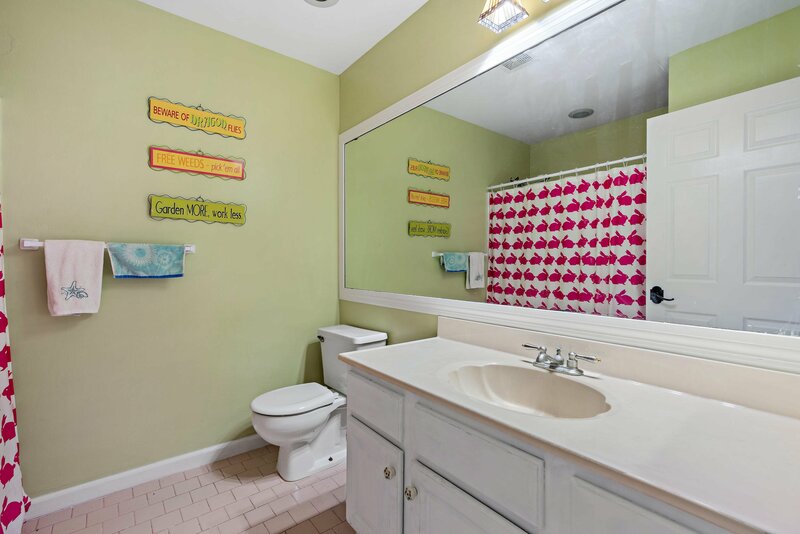 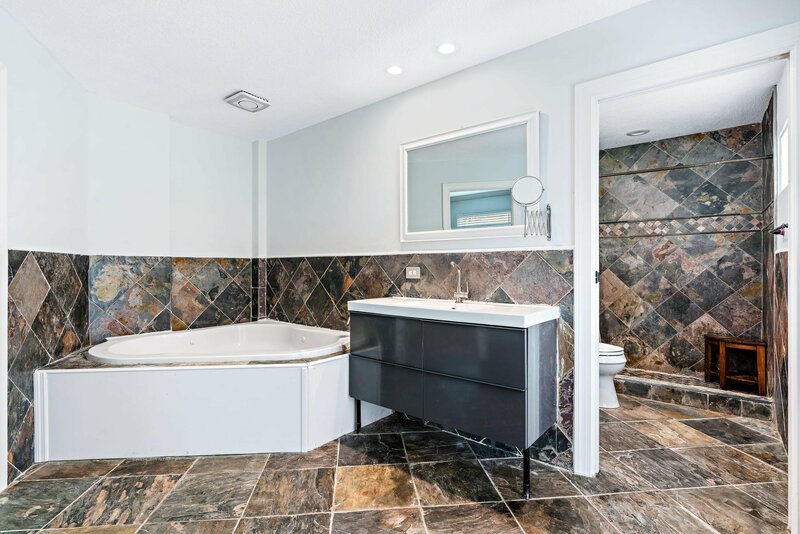 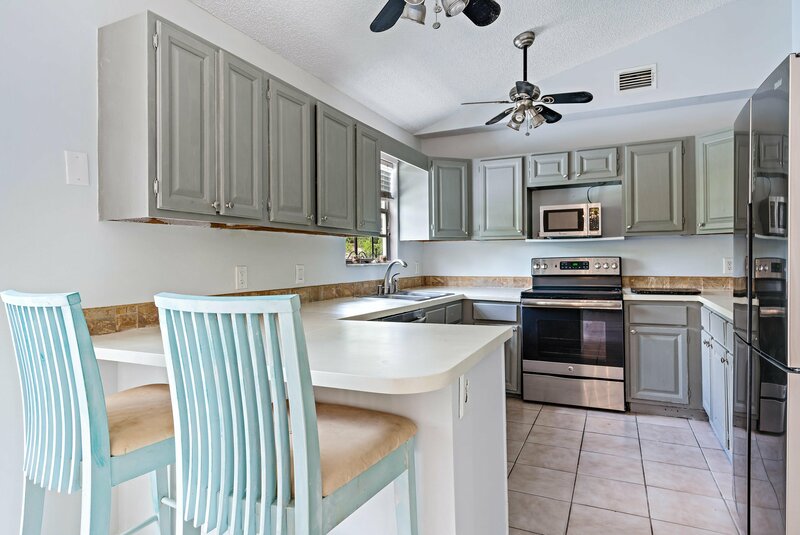 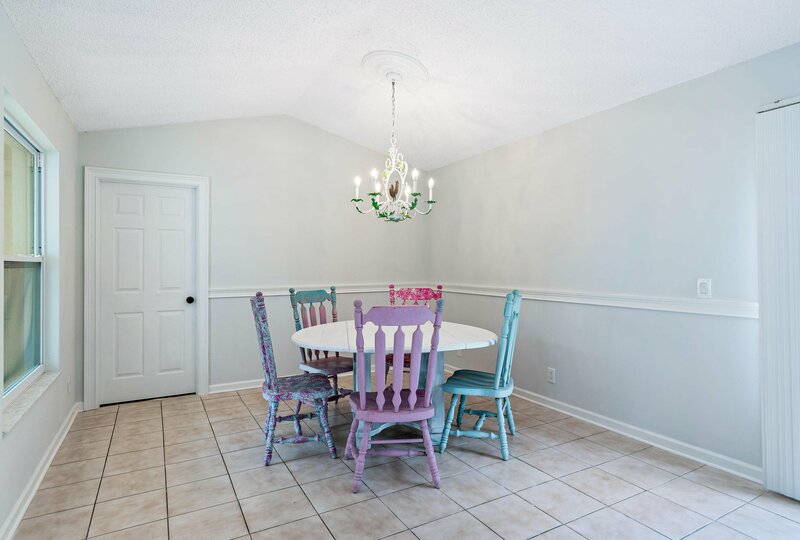 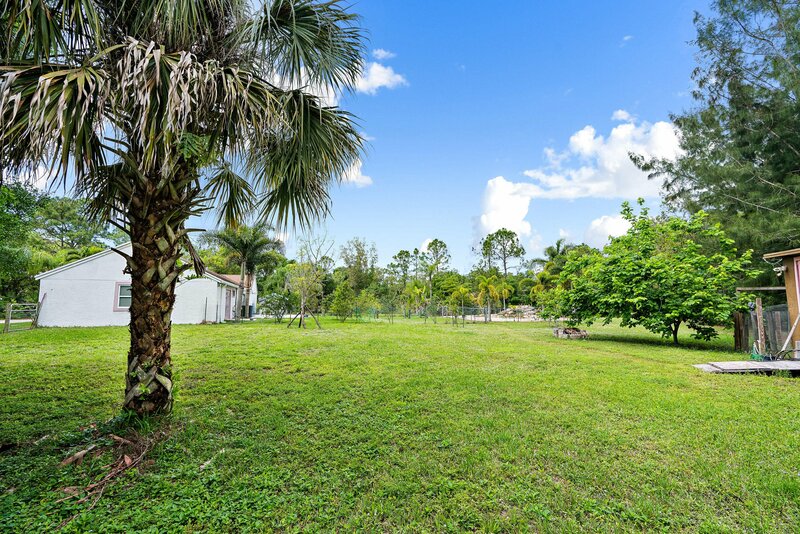 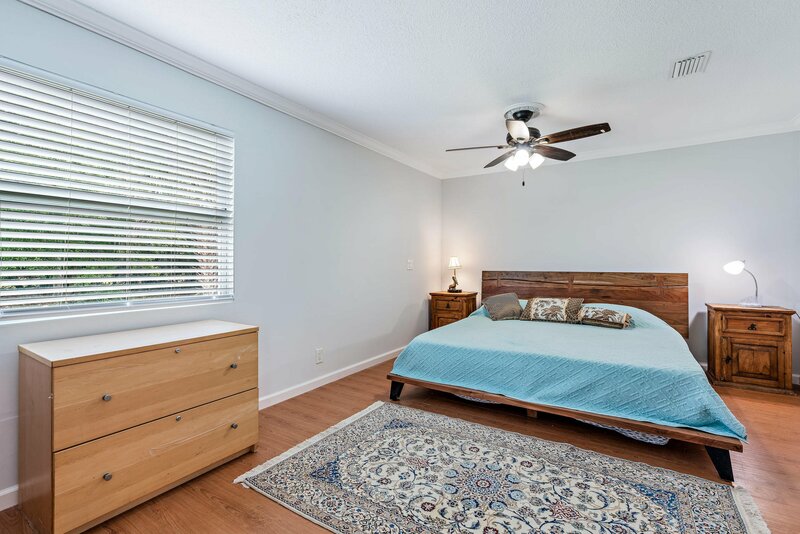 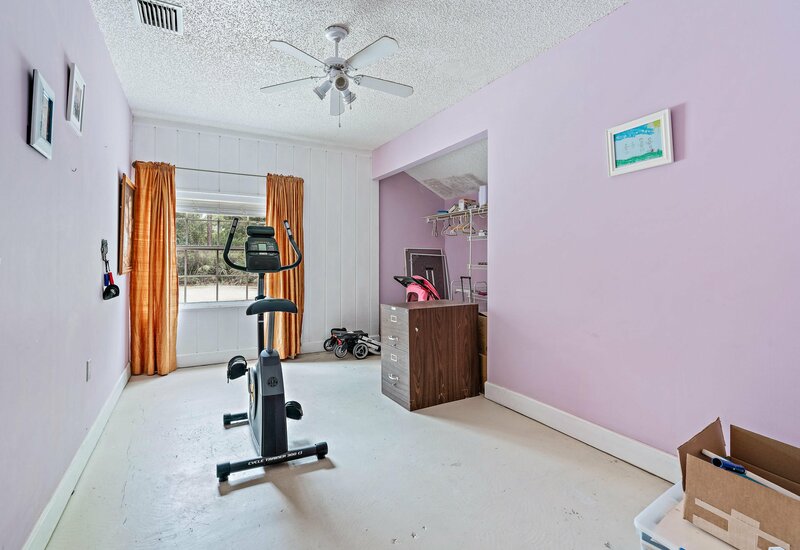 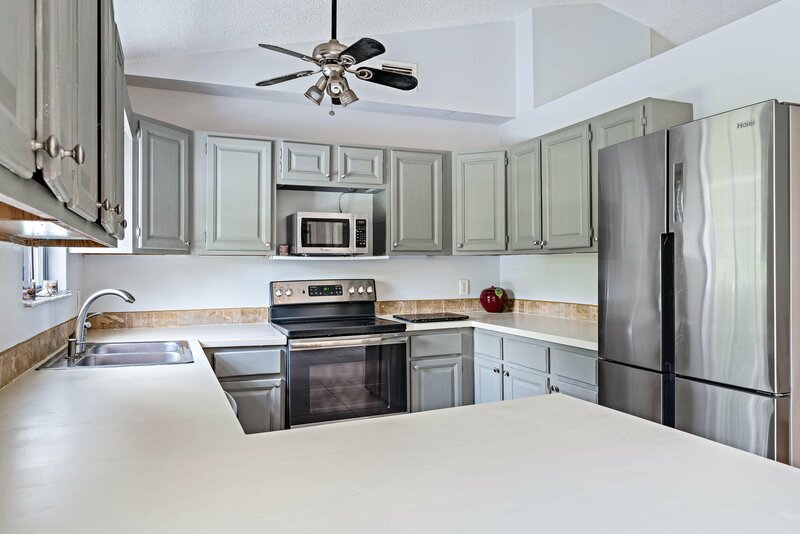 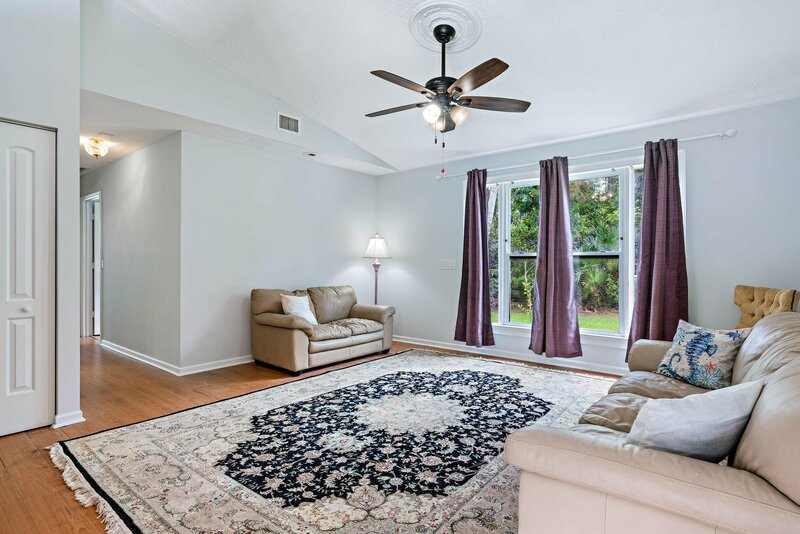 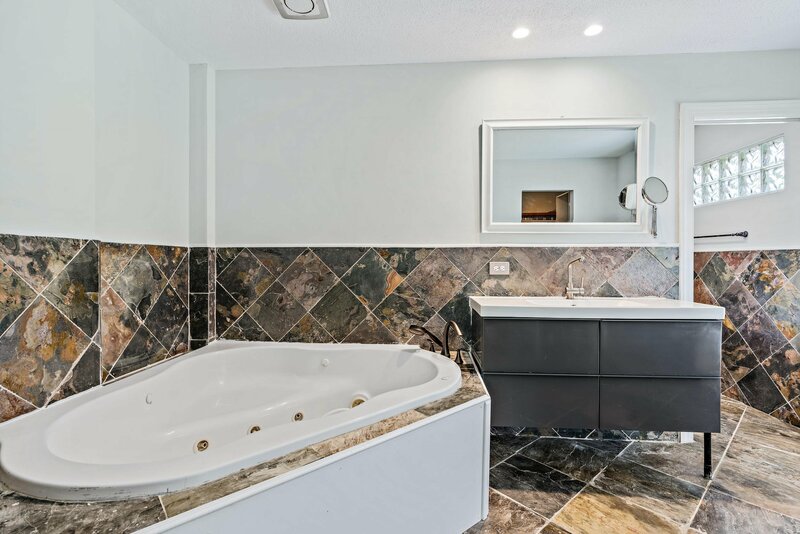 Renovate this well maintained home to your lifestyle's preferences and build that shop, those tennis courts, or that guest house you've been wanting on the property! 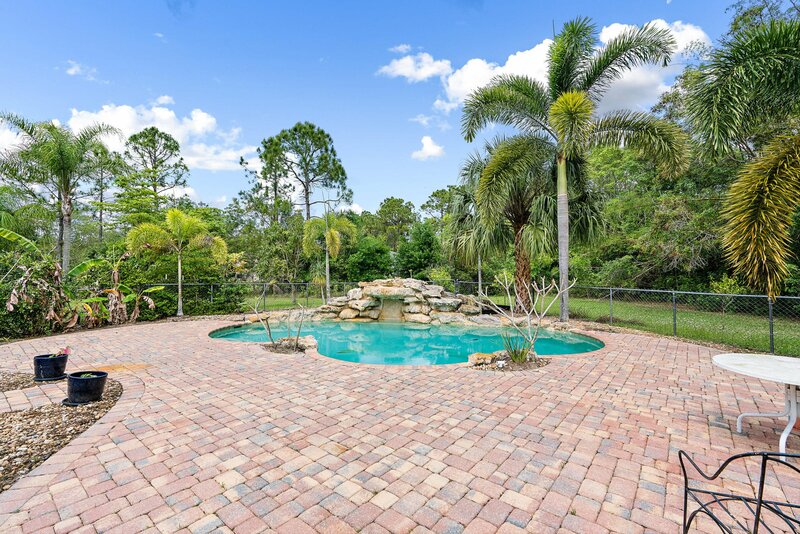 Live your best life lounging by the home's custom saltwater pool with spectacular custom landscaping, rock waterfall feature, and pool deck.